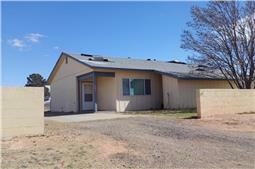 Rio Mimbres I Apartments is an equal opportunity provider and employer. 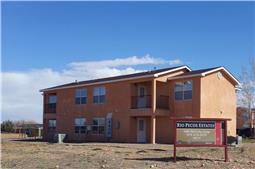 Rio Mimbres II Apartments is an equal opportunity provider and employer. 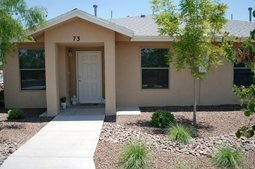 Rio Pecos Estates Apartments is an equal opportunity provider and employer. 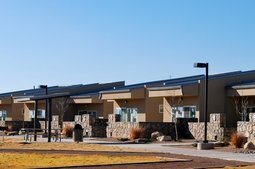 Rio Vista Senior Apartments is an equal opportunity provider and employer. 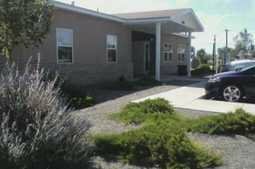 Roselawn Senior Apartments is an equal opportunity provider and employer. 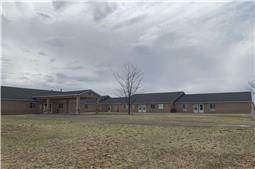 Ruth Visage Senior Apartments is an equal opportunity provider and employer. 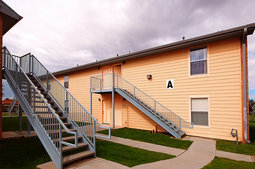 Sacramento Apartments is an equal opportunity provider and employer. 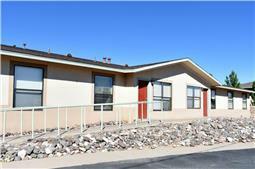 Sandia Vista Apartments is an equal opportunity provider and employer. 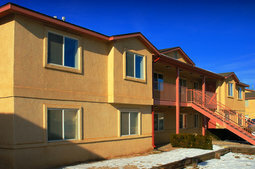 San Jon Estates Apartments is an equal opportunity provider and employer. 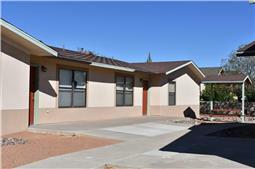 San Miguel Senior Apartments is an equal opportunity provider and employer. 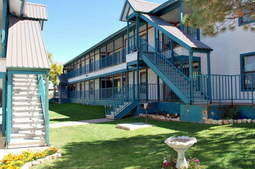 Sedona Village Apartments is an equal opportunity provider and employer. 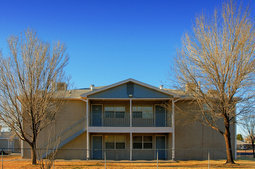 Sierra Vista Apartments is an equal opportunity provider and employer. 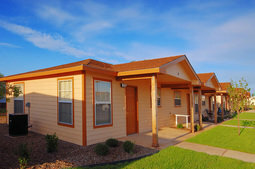 St. Genevieve's Village Senior Apartments is an equal opportunity provider and employer. 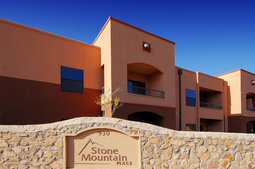 Stone Mountain Place Apartments is an equal opportunity provider and employer. 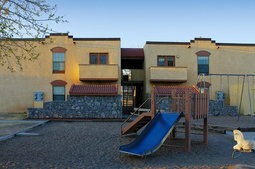 Tierra Encantada Apartments is an equal opportunity provider and employer. 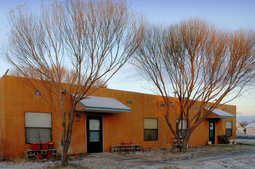 Townsgate Plaza Supportive Housing Apartments is an equal opportunity provider and employer. 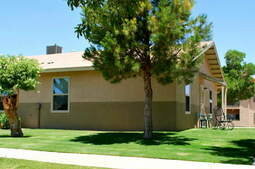 Valle del Sol Apartments is an equal opportunity provider and employer. 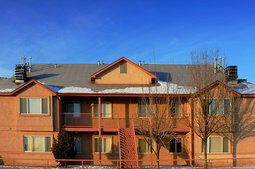 Valle Verde I Apartments is an equal opportunity provider and employer. 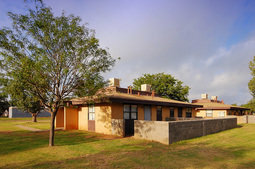 Valle Verde II Apartments is an equal opportunity provider and employer. 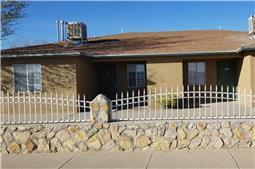 Valle Verde III Apartments is an equal opportunity provider and employer. 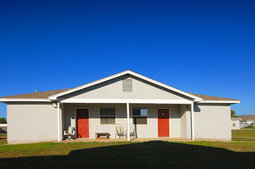 Valley View Apartments is an equal opportunity provider and employer. Villa de Gallup I Apartments is an equal opportunity provider and employer. 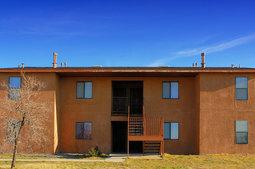 Villa de Gallup II Apartments is an equal opportunity provider and employer.